书籍简介: Online communities like MySpace and YouTube are shaking up the business world and helping millions of people come together to share information and interests. These social networking sites rely on user-generated content to bring together millions of people from around the globe. User-generated data eliminates the cost of goods sold, resulting in huge cash flow potential on very little up-front investment. But, until now, very few people or corporations have been able to tap into that moneymaking potential. In Smart Start-Ups, entrepreneur and angel investor David Silver reveals how social networking will change the face of business and create thousands of new millionaires over the next decade. More important, he shows entrepreneurs and corporations how to tap into this powerful trend using visionary business plans to build social networks that will make millions. Most social networking sites allow members to join for free, relying on Web advertising for revenue. But in the future, networking sites will connect members of niche groups with each other. From Trekkies to knitting aficionados, those with particular interests will pay for the ability to come together and collaborate. Future networking sites won't be built on advertising revenue, but will rely instead on subscriber-based fees, tip jars, kudos, and wireless carrier fees for their revenue sources. 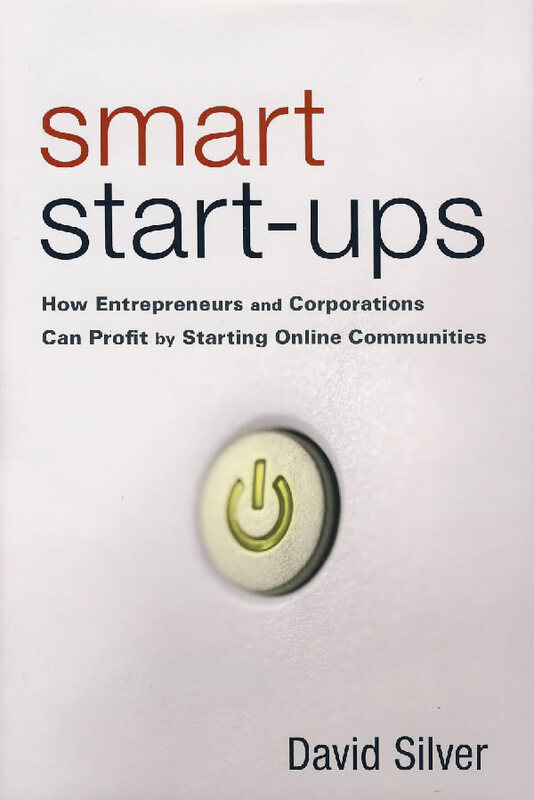 Using case studies of companies you might not have heard of yet―but will―Silver explains business plans and models for start-up online communities, showing how to produce value for members, attract more paying customers, and make it all work at a profit. You'll learn what's happening in social networking, who the major players are, and what makes them successful. Plus, you'll have all the tools you need to research, facilitate ideas, and develop a business model for your own profitable and unique social networking start-up. Plus, launching an online or mobile community is relatively inexpensive―as little as $300,000! Online and mobile communities could represent the biggest area of economic growth and wealth creation in modern economic history―but only if smart entrepreneurs get in on the act and get serious about making them work. If you want to learn how to tap into the social and economic potential in this revolutionary new kind of business, Smart Start-Ups will show you the way.